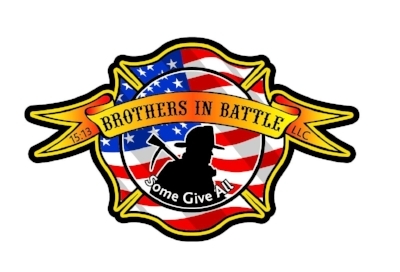 Brothers in Battle and the First Whip Fools will offer scholarships to this years Firemanship Conference. The scholarship will cover the full cost of ten (10) registrations for the 3-day Lecture portion of the 2019 Firemanship Conference. The Scholarship will be awarded to five (5) men and five (5) women, and is intended to assist Firefighters who could not otherwise afford to attend the Conference. Scholarship is only for the cost of the 3-day Lecture series, and does not cover travel or lodging. Fill out the short application form below to be considered for this Scholarship. Submissions will be accepted until September 11th, 2019, lecture seats will be awarded shorty thereafter.